Apple News+ Review: like magazines? You'll love this! 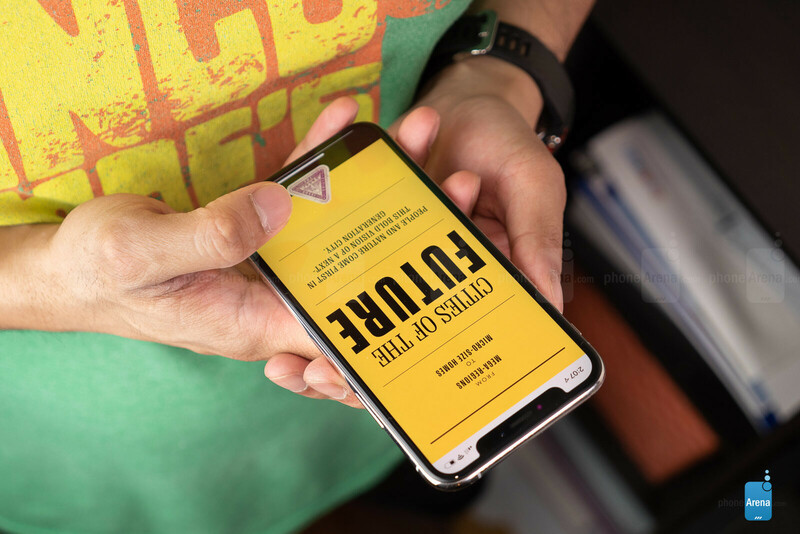 Consuming information is something we all do on the daily, and reading the latest news headlines is typically a short click (or tap) away thanks to our modern mobile devices. Apple, in fact, has touted the immense popularity of its own News App, which is a convenient one-stop hub for all the news you may want to know about. 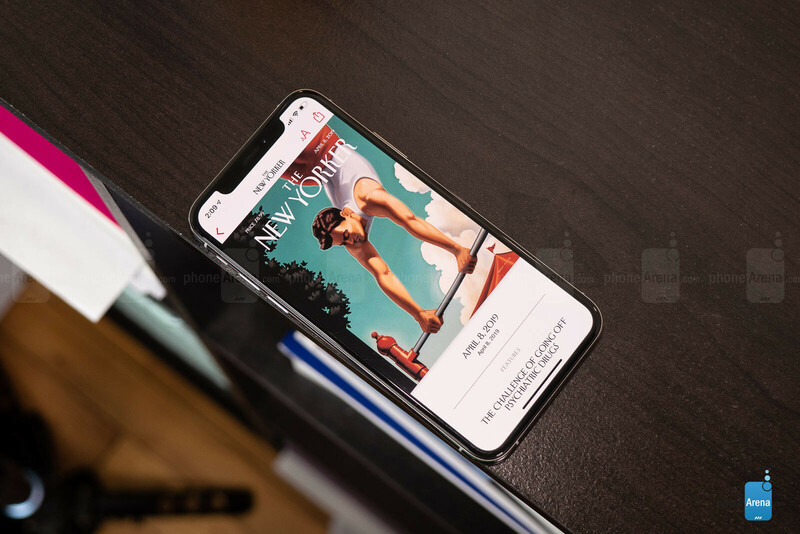 However, Apple is going even beyond that by introducing Apple News+ – a $9.99-per-month subscription service that provides users with access to more than 300 magazine publications in addition to what Apple's been offering with the free News app. 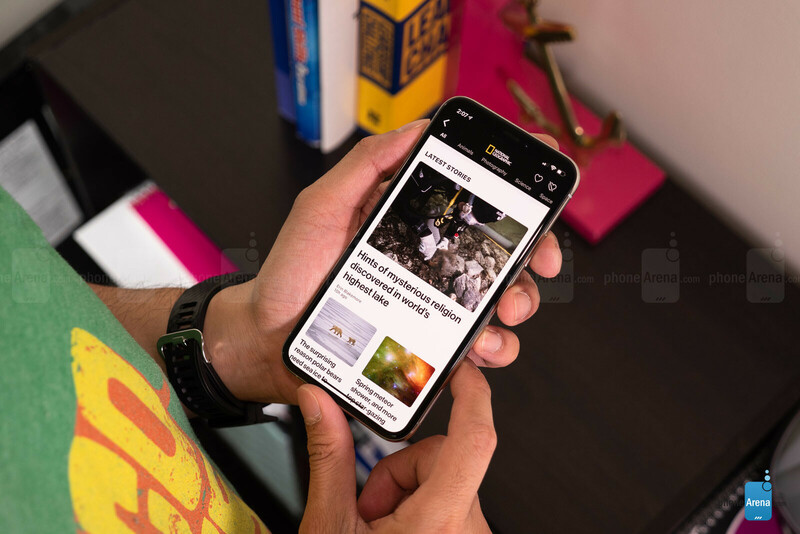 One would initially think of it as a service that offers premium news services to some capacity, but in reality, it’s primarily a digital magazines subscription. Honestly, we wished that they named it something else since the concept doesn’t directly involve breaking news. Still, if you’re the kind of person that loves to read magazines, this is going to be right up your alley! We’re not sure where you fall into the classification, but this new subscription-based service is really targeting magazine readers more than anyone else. You don’t want to sign up for it if you’re looking to know about the breaking news headlines, as you still get those even without a premium subscription. Rather, Apple News+ is for people who love to read magazines, since its catalog is reportedly going to offer over 300 different publications. As of this writing, however, we counted 252 different magazines. Over here is the full list of Apple News+ magazines available right now. Given that we’re dealing with magazines here, the content mostly consists of articles, opinion pieces, and editorials. If you’re looking to read about the latest happenings about a tech company, or perhaps the breaking news about some promised gadget being canceled, then Apple News+ isn’t the portal you’ll want to be looking at – that will instead still be handled by Apple’s typical News experience. Even though some news topics may be covered by some of the publications, such as the case with the limited selection from The Wall Street Journal, the standard Apple News portal is still going to be your best source for all of that. What’s also nice about News+ is that you get more issues of magazines other than the current ones. When you select a magazine, you can click on the header at the top to bring up the publication’s overview, which has a scrollable thumbnail gallery of past issues – with some going back to as early as Q1 2018. And best of all, you can save magazines for offline viewing! Technically, News+ provides subscribers with access to some current magazine issues that you may find on the newsstands. It covers the gamut from sports magazines like Sports Illustrated to lifestyle ones such as Cosmopolitan and some content from Vox. So, if you’re a magazine reader, then this is undoubtedly right up your alley. Not all websites are optimized for mobile, but Apple News+ is – and that's how it distinguishes itself from being just another magazine-reading app. When running the Apple News app, there’s a dedicated section strictly for “News+” where you can browse through the various magazines in the collection. Finding the right ones that suit your interests is fairly simple since there are tabs that break down the different categories. 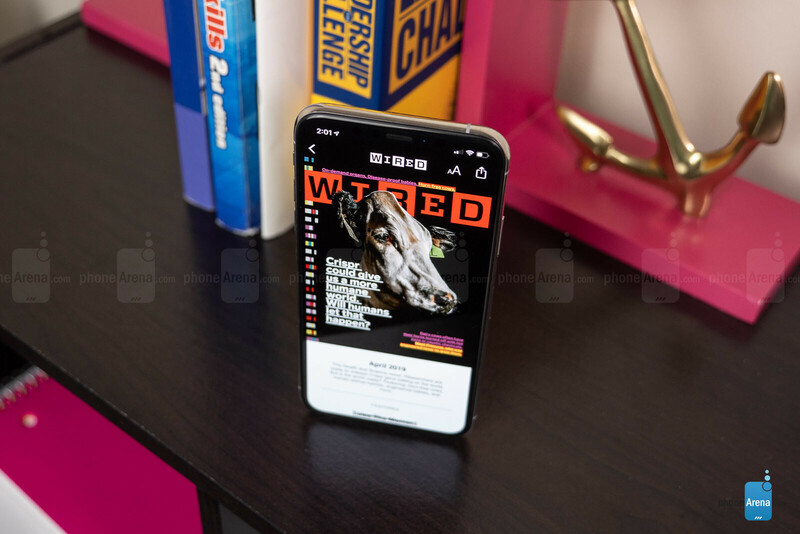 Apple touts an enhanced experience browsing through magazines with the help of dynamic covers that have attention-grabbing animations. That’s true to a certain extent, as magazines like National Geographic and New York Magazine feature highly stylized animations with their covers. Second to them are the handful of others that opt to implement covers with the parallax effect. But strangely enough, there are still numerous ones that don’t have anything at all – choosing to remain static instead. In terms of how the content is visualized, we’re pleased by how everything is meticulously laid out for the mobile experience. It’s not like they just digitized the magazine and turned it into a PDF for readers to scroll through. Instead, stories are arranged methodically with big and bold headers, clean-looking fonts for the body, and related images that may be dispersed throughout some of the articles. Unlike articles you may read on a web site, there are no hyperlinks in the body of the articles to redirect you to some other tangent. You’re solely focused on reading the information that’s on hand, which in a way is considerably less distracting than your typical news-reading experience. While Apple News+ takes the visualization and consumption of its stories very seriously, there is still much more work needed to enhance this experience. We’d like to see more dynamic animations beyond just the magazine covers. On top of that, there isn’t a way to highlight text, make annotations or drawings, search for keywords, or even favorite specific stories/articles. The subscription for Apple News+ costs $9.99 per month for those in the US, $12.99 in Canada. What’s really nice about it is that you can have up to six family members enjoy the subscription. Considering how many magazines easily sell for $3 to $5 an issue, Apple News+ is a bargain of a deal! You’re not just getting a subscription to just one single magazine, but you have access to an assortment of different ones. Most publications offer magazine subscriptions at discounted rates, typically $20 for 12 issues, so the $9.99-per-month cost of Apple News+ is a steal in our books. The cost is arguably the single most attractive thing about the subscription service! Is Apple News+ an automatic buy? The savings alone make Apple News+ worth the consideration, so for those who have a thing for reading magazines, it is something we’d recommend just as long as it carries the magazines that they’re really interested in checking out. Then again, a part of us is a little reluctant because there’s still a good chunk of magazines that don’t fully implement all of the visual aesthetics that Apple News+ is capable of offering to enhance the experience. However, we trust it’s only a matter of time before every publication gets on the same level with how they visualize content. In about a few months' time, we expect an even richer, more engaging experience to really solidify the justification to sign up for Apple News+. At that point, it’ll be an absolute must for magazine readers. Texture was very user friendly. Apple unfortunately ruined that by converting the News+. Its not intuitive like Texture was and the formatting on a phone doesn't seem to be as good. This service is just starting. Just give it a year to become fully enriched. And every year they will update this and improve just like app store. Um no. There was no problems with the base software when it was Texture. Giving them time isn't an excuse that's valid here. They aren't starting from the ground up. I agree but I am just confused on why they could not keep texture app. I have a iPad and S9+, so I am hoping apple news + comes to Android because I like apple news better than google news. Ho hum. Apple have "invented" another service. Magzter and Pressreader already do this very well and for less. Their business model is also very clever where they have agreements with mobile operators to offer their services for as little as $3 to $7 per month depending on the package along with favorable or free data rates. But I'm sure Apple will succeed wildly and the sheep will have another circle-jerk applegasm. I'm not sour at all. The article implies that this is something new just because it's Apple. It's getting tiresome having to point these things out with multiple Apple features. This is the only service out of the bunch that Apple announced few weeks ago that is actually interesting, and the one the will most likely succeed the most. Of course, you have to be sick or crazy fan to pay $ 10 every month For the news. Well, people do subscribe to newspapers (digital and non-digital) so I don't think it's that crazy. Hm, interesting. This service is not for me, but I am a fan of the idea that it can be shared with up to six people! Is this article a advertorial or what?